William H. Kopke, Jr. opened his doors for business in New York City near the Washington Street Market (in what is now the Tribeca area). 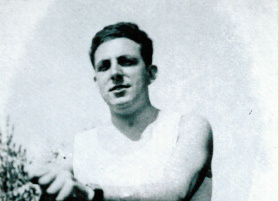 William H. Kopke Jr. emigrated from Germany at the age of 27, and rented a desk for two days a week. He pursued his American dream doing what he knew best: importing and exporting the finest fruits and produce. WWII's escalation in Europe halted the large imports of chestnuts from Italy, though they resumed strongly again after the war was over. During WWII, imports were more limited, but William H. Kopke Jr., Inc. forged strong relationships with the top suppliers in South America to ensure that Americans were able to have access to fresh products. Peter Kopke, Sr., William's only son, joined William H. Kopke Jr., Inc. as a full-time employee, having worked at the New York fruit auctions for his father since he was a boy. 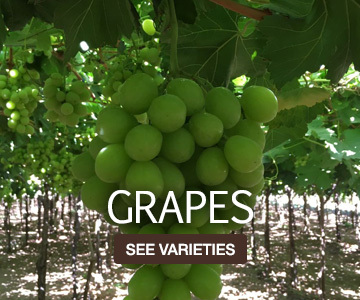 William H. Kopke Jr., Inc. began large distribution of Chilean grapes throughout North America. This business allowed for consumers to purchase grapes during the winter months. 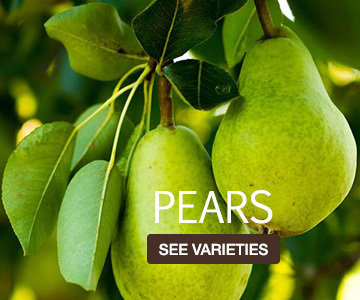 William H. Kopke Jr., Inc. arranged for the first Australian Packham and Bosc pear imports to the USA since 1950. William H. Kopke Jr., Inc. moved to Hunts Point in the Bronx, near the Hunts Point Market, obtaining large warehouses with in-house fumigation for Chilean grapes—the only privately-owned facility for that purpose. William H. Kopke Jr., Inc. began using port of Philadelphia instead of New York City as its biggest hub for shipments of fruit. The company also began importing produce via airplane in the late 70s, with this practice becoming even more prevalent in the 80s. William H. Kopke Jr., Inc. left auction and initiated total private selling of Chilean fruits. William H. Kopke Jr., Inc. began importing directly into Los Angeles for west coast distribution. The William H. Kopke Jr., Inc. corporate office relocated to Lake Success, New York. William H. Kopke Jr., Inc. arranged to import the first Argentine pears since the early 1970s. William H. Kopke Jr., Inc. established relationships with fine fruit and produce exporters in South Africa, allowing for even more exotic products to be imported to the US market. 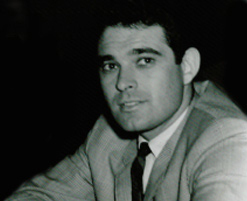 Peter's first son, Peter Kopke, Jr., became the first of the third generation of Kopkes to join the company. His brothers would soon follow, with William Kopke joining in 2002 and David Kopke in 2005. William H. Kopke Jr., Inc. was honored with the first Friend of Chile award, which was presented by former Governor Edward G Rendell of Pennsylvania. *License expired as of 12/31/2010. Peter Kopke Sr. received the Lifetime Achievement Award for his five decades of work pioneering the Chilean grape business in the United States. The award was in recognition of his profound contributions to the Chilean and American fruit trade, his vision, consummate diplomatic skills and the pivotal position he created for the Ports of the Delaware River. William H. Kopke Jr., Inc. invests in warehousing in Long Beach, CA where we store, pack, pre-cool and ship to western U.S. and Canada. In 2014 William H. Kopke Jr., Inc. began working with Uruguay importing citrus and berries into North America. Both multi-generational, family owned and operated businesses, William H. Kopke Jr., Inc. and Stanley Orchards bring a combined 164 years of produce expertise, knowledge and experience to its customers and suppliers. 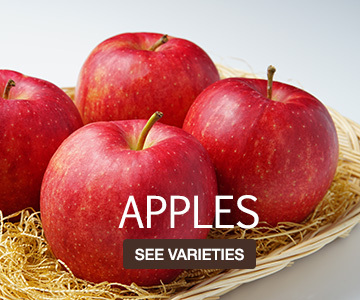 Through this expanded, consistent and reliable supply of exceptional quality products, Kopke and Stanley Orchards will raise the bar on the already high level of individualized customer service on which they have built their reputations as industry leaders. While remaining focused on their customers’ preferences and requirements, they will continue to innovate by simplifying procurement, coordinating communications and streamlining logistics. “We are pleased to become partners in Stanley Orchard Sales. We are both family companies, and we hope to build on the existing business with new and exciting strategies, while still focusing on the traditional values that brought us both here today,” said William Kopke. 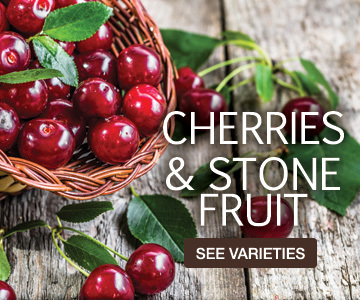 For over 70 years, Kopke has imported the finest fruits from all over the world for distribution throughout North America. Inventive packaging, state-of-the-art shipping, and ground-breaking growing techniques guarantee that our customers remain satisfied and that our products remain the best in the business. Kopke is first and foremost a family company. In an ever-changing market, Kopke has combined its traditional values with key modern components- such as quality assurance, sustainability, and innovation- to secure its place in the produce world. In order for us to bring our customers the freshest, highest quality produce, it is essential that the environment stays healthy and whole through sustainable business-practices. Informally known as Kopke, Kopke is a third generation family-owned company that was founded in 1937 by its namesake. 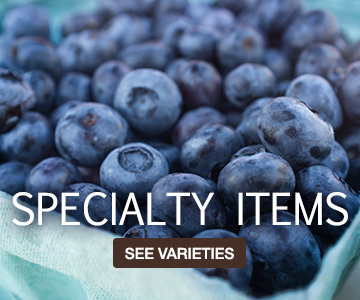 For over 70 years, Kopke has imported the finest fruits from all over the world for distribution throughout North America. 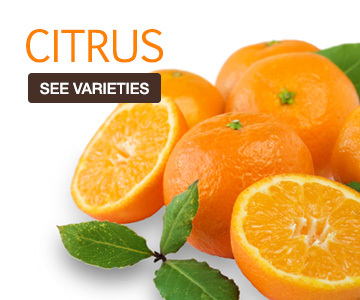 As a leading importer of fresh fruit from around the globe, the company continues to focus on bringing the finest imported products to the United States and Canada. We supply national, regional and local supermarkets throughout the continent as well as high end wholesalers and food service distributors. Kopke and quality are synonymous.